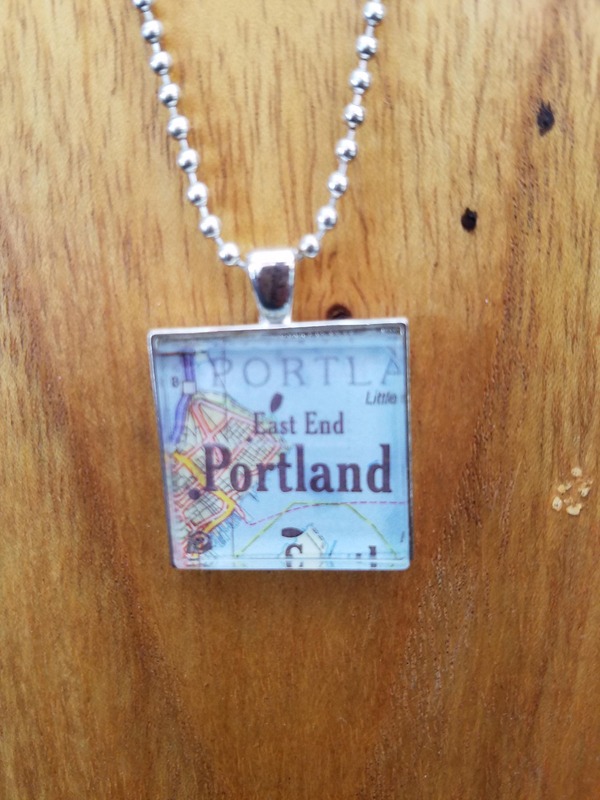 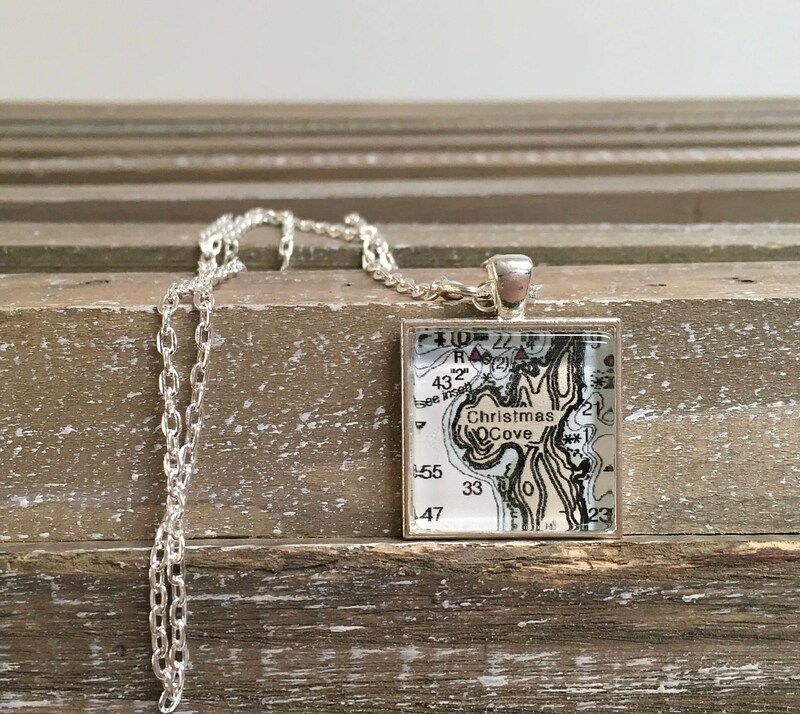 Square Map or Chart Pendant necklace - Custom made ANY LOCATION you choose! 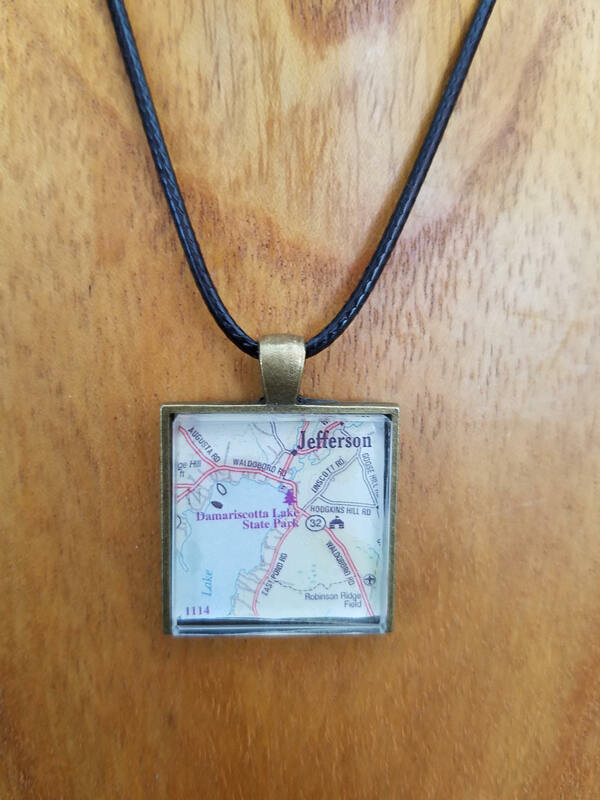 The image area is 25mm or approximately 1" square (please see my other listings for round and anchor shapes) and your choice of shiny silver or antique bronze finish. 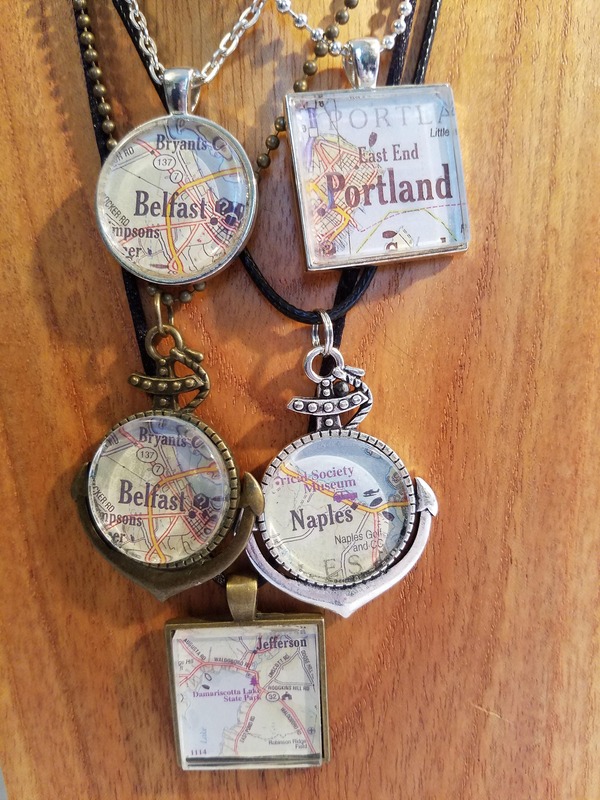 The necklace comes with your choice of ball chain (20"- 22" in bronze or silver), vintage chain (24"- 30" in bronze or silver), snake chain (18" in silver only), or 16" black leather cord.